Electronic Arts (EA) held its E3 press conference on Monday, June 15, showcasing mostly sequels to the company’s many established franchises. Big reveals included a new chapter in the sci-fi RPG series Mass Effect with Mass Effect: Andromeda, a demo for the new Need for Speed, which has a November 3, 2015 release date, and puzzle platformer Unravel. EA also finally gave gamers a first look at the long-awaited sequel to the 2008 cult-hit Mirror’s Edge with Mirror’s Edge Catalyst, a parkour-focused action-adventure game. 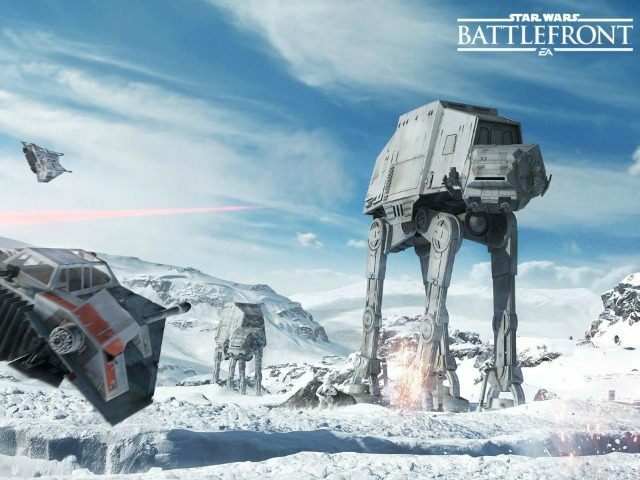 EA also premiered Star Wars Battlefront, an online multi-player shooter. Gamers will play as soldiers for either the Rebel Alliance or the Galactic Empire and can employ a number of different loadouts of weapons and equipment, pilot vehicles from the Star Wars universe, and even play as iconic heroes and villians like Luke Skywalker, Darth Vader, and more from the Star Wars cast. The developer announced the Knights of the Fallen Empire expansion for the MMORPG Star Wars: The Old Republic. It will feature enhanced dialogue options with a focus on story-telling and debuts October 27, 2015. Online multi-player shooter Plants vs. Zombies: Garden Warfare 2, a sequel to the spin-off series from the original tower defense Plants vs. Zombies franchise, was also showcased and will include the option for gamers to play any mode by themselves against AI adversaries. EA Sports revealed FIFA 16, NBA Live 16, Madden 16, and NHL 16. The new FIFA game expands players’ defense and midfield options. Meanwhile, NBA Live 16 boasts the ability to scan gamers’ faces and paste them onto a character; a revamped animation system was also highlighted. The new Madden title features a more intricate draft system that better accounts for team members’ abilities. NHL 16 includes a 6v6 online multiplayer mode.